Post Sale Update: After being relisted, this WM20 sold for $6,500 with 41 bids. 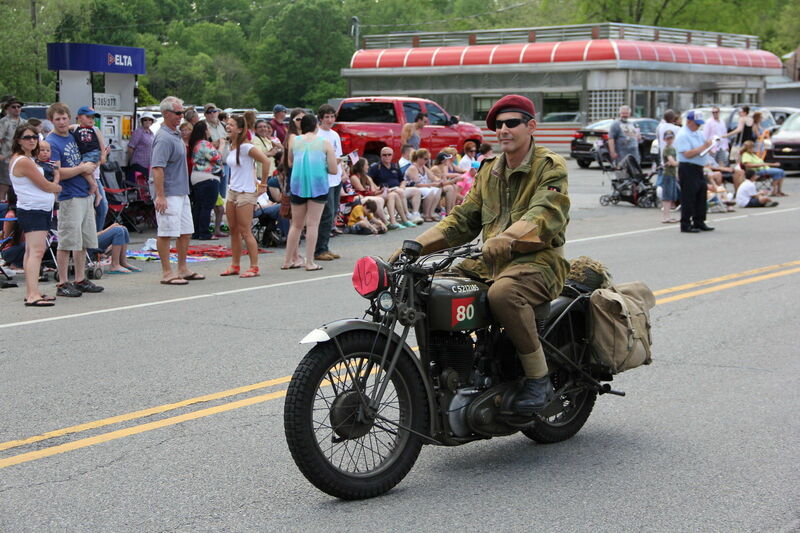 Built for 18 years, the BSA WM20 was initially considered a failure for military applications by the British, though small evolutions converted it into one of longest serving motorcycles for any military in the world. Over 125,000 of them were used in active service for World War II. 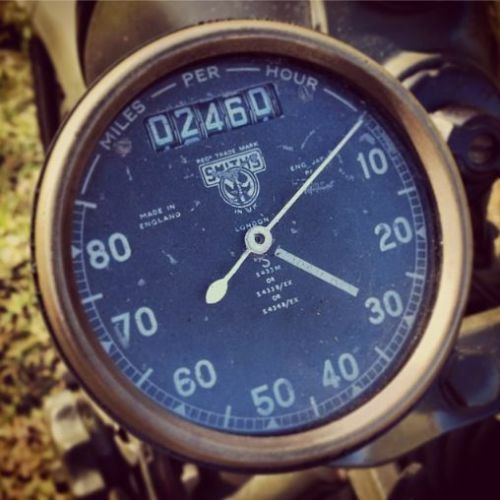 When the WM20 was initially submitted to the British War Office, the office said the engine wore out too quickly – it needed a new piston and cylinder after about 6,000 miles. After the engine wear was taken care of, it got through further testing during which the bike was considered slow and heavy. It’s saving grace was the fact that it was reliable and easy to maintain. The engine is a 496cc 4-stroke single that produces 13 horsepower. Sidecars are easily attached, and this bike is now known as a reliable and (previously) affordable form of transportation. For more information, head on over to The BSA WD M20 Website! 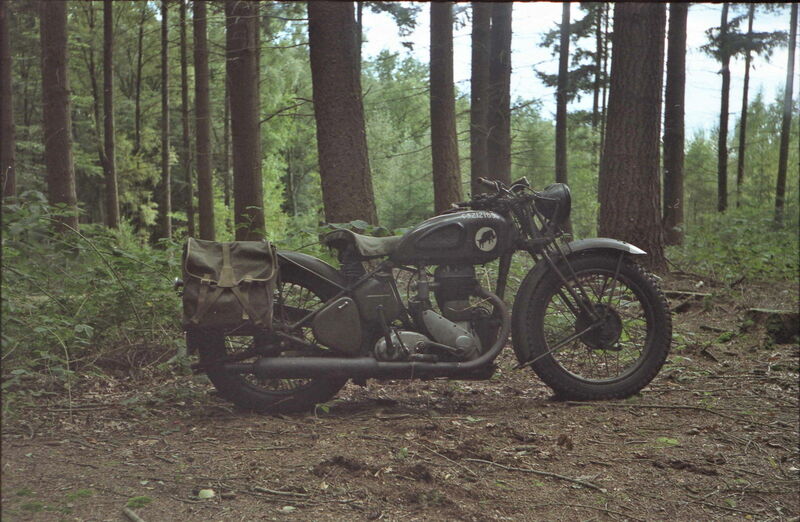 This specific BSA WM20 was originally discovered in the Netherlands, and has actually been to Normandy twice. The original motor has been taken out (but it comes with the bike) and has been replaced with an Ian Wright special that’s been bored out to 720cc. This enable easy cruising at 55 mph reliability. The only thing that doesn’t seem to work is the horn button.